How Long Before CBD Oil Starts Working for My Dog? If you’ve been thinking about trying CBD oil for your dog, you probably have a lot of questions. 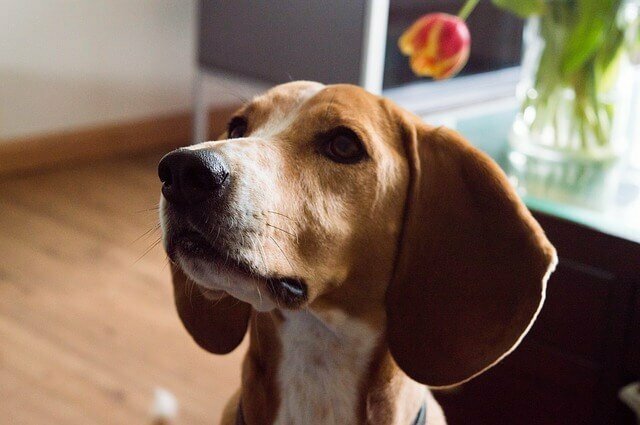 At the top of your list of questions is probably, “How long before CBD oil starts working for my dog?” Let’s talk about CBD oil and what you should know before giving it to your dog. This is a tricky question to answer since there are many factors involved in finding the most therapeutic dose of CBD for your dog. It can also depend on what condition you are using the CBD oil to help with. There is NOT always an immediate, drastic effect. For anxiety problems, CBD oil typically can start to calm your dog within 30-60 minutes. 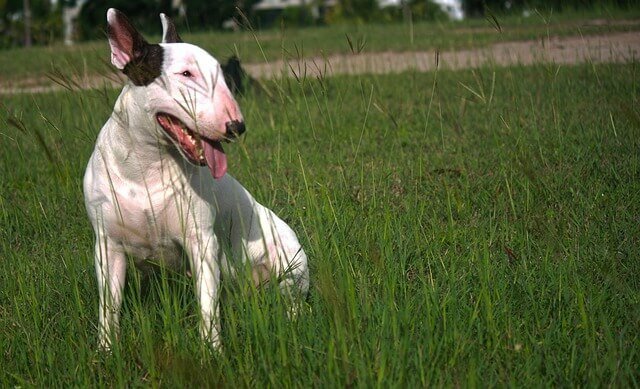 For more chronic issues such as joint pain and mobility, it may take 2 – 4 weeks for optimal results, especially as you experiment with how high of a dose your dog needs in order to get relief from his symptoms. Remember that dosing CBD for a dog is not an exact science, you may need to go a bit up or down to find the sweet spot. When you think of cannabis, you probably think about marijuana, which contains THC, a chemical that makes you feel high. Hemp is a different strain of cannabis that contains very low levels of THC but high levels of cannabidiol (CBD). CBD is a compound that can offer many health benefits. While CBD oil can also be made from marijuana, it usually contains trace amounts of THC. THC can be toxic for dogs. CBD oil made from hemp contains no THC. Both humans and dogs have what’s called an endocannabinoid system, which is composed of cannabinoid receptor sites. These receptor sites are found throughout the brain, nervous system, and immune cells. That means all sorts of different body functions can be affected by the additions of cannabinoids like the type found in CBD oil. Each brand of CBD oil is likely to have its own dosing recommendations. There is no standard dose. Generally, you want to start with only a few drops at a time and increase the dose until you start to see health benefits in your dog. 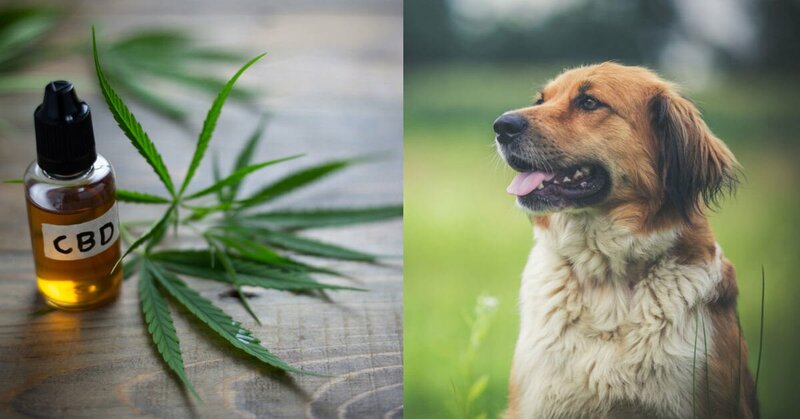 Luckily, if you’re using CBD oil that doesn’t contain any THC, it’s nearly impossible to overdose your dog with CBD oil as your dog’s body will just pass the excess in its waste. 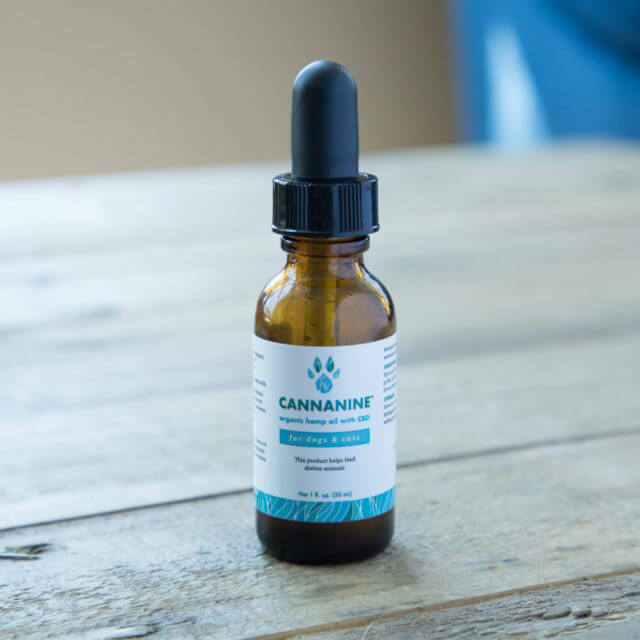 Cannanine™ Organic Full Spectrum CBD Oil from Hemp contains no THC, which means your dog can get all the benefits of CBD oil without any worries about your dog getting “high.” It features patented Nano-Sized Microemulsion for maximum bioavailability and absorbability (4x smaller particles compared to Liposomal emulsion) and is made from organic hemp made in Colorado. Made from human-grade ingredients, it’s been tested and found to be free of heavy metals, harmful bacteria, yeast, mold, and other toxins.